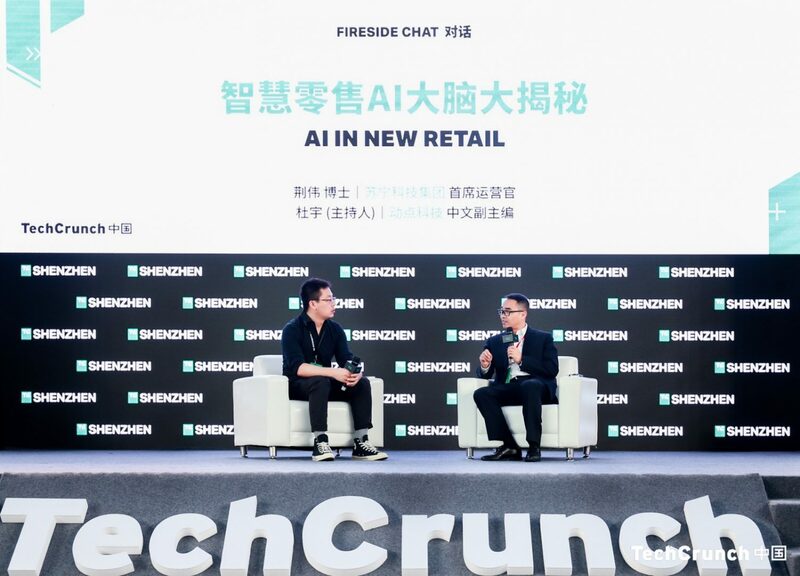 This year we returned to Shenzhen, the Chinese city known as the world’s “Silicon Valley for hardware,” for an event that was packed full of future-looking discussions, innovative startups, experienced founders, VCs and more. We love Shenzhen. Sure, Beijing has Zhongguancun and Shanghai has its international and diverse entrepreneurial community. But Shenzhen has a certain je ne sais quoi, an energy that pervades the entire city. Maybe it’s the great weather or maybe its youth of the place — both the residents and the age of the city itself — but every time we come to this southern city, we’re amazed by the people, projects and companies thriving here. This year was no different. 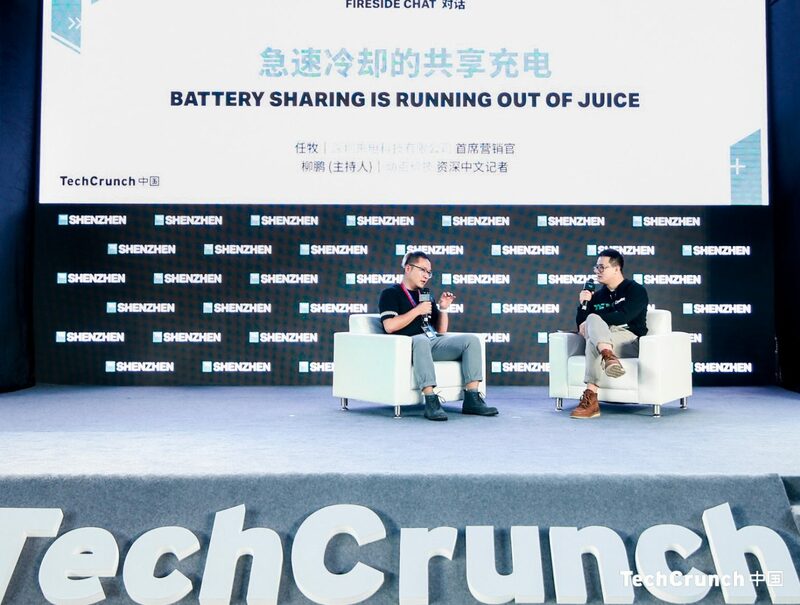 From blockchain smartphones to battling robots, from hackathons to VC speed dating, TechCrunch Shenzhen saw more than 5,000 registered attendees and 150 startups showing off their stuff. It was a whirlwind of great ideas and a glimpse into the future of technology in China and beyond. Here are some highlights from the two-day conference and hackathon — you can check out the TechNode Twitter account or #tcshenzhen for more. Teams of four to six people — some were total strangers before the hackathon — came together to create proofs-of-concept to complete blockchain challenges. Winners included teams that came up with novel ways to record transactions, verify the history of vaccines, prevent payment fraud and — perhaps the most unique — a hardware controller for CryptoKitties as well as a Pokémon GO-like game for the crypto pet platform. Huami Corporation’s Chairman and CEO Wang Huang spoke about the future of wearable devices. Huami, a company that is backed by Xiaomi, listed on the New York Stock Exchange in February this year. Last year, Huami shipped 18.1 million units of smart wearable devices globally, and it claims to have a total registered user base of 56.1 million. The once low-profile Chinese flexible display company Royole grabbed headlines over the past two weeks by becoming the first company to launch a foldable smartphone, beating Samsung in the process. 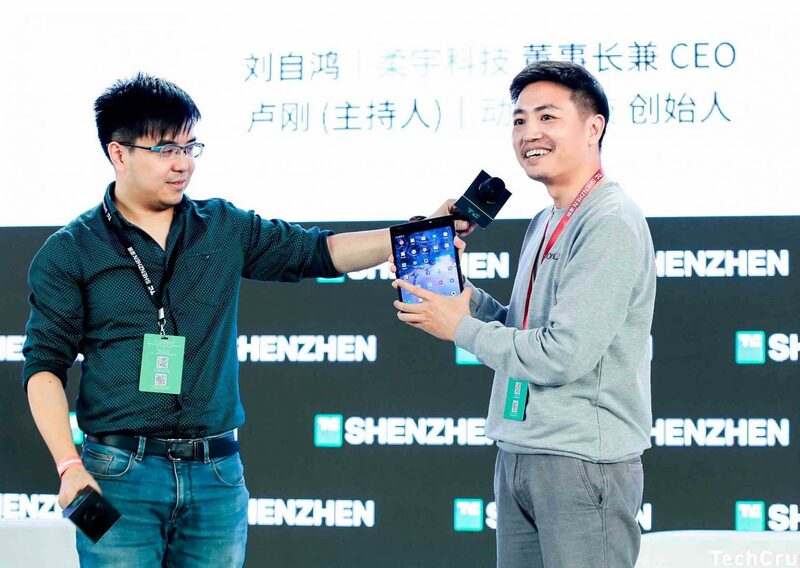 While the smartphone-tablet hybrid stoked much anticipation among “flexphone” aficionados, Royole CEO Bill Liu said that this is just the beginning. For him, the potential of flexible display technology expands far beyond the world of smartphones. 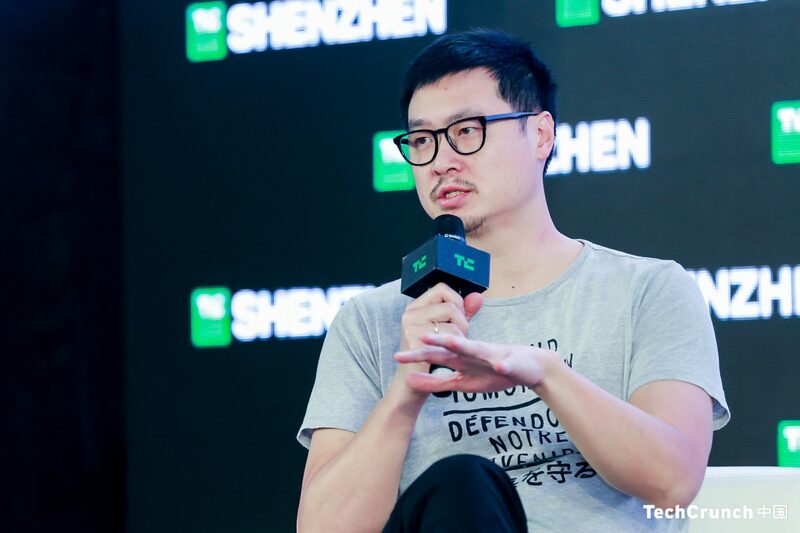 Speaking about projections for the future of mobile, Phil Chen, the decentralized chief officer at HTC, spoke about the company’s much-hyped blockchain phone and its shifting focus to blockchain and crypto. 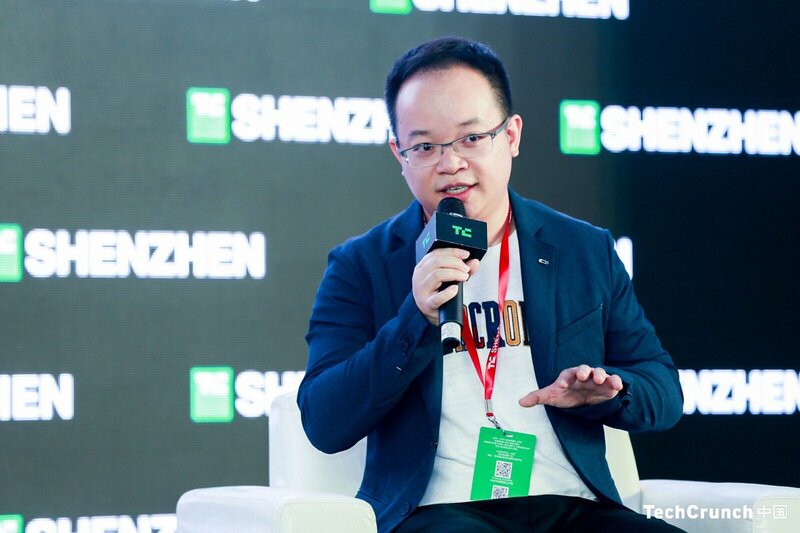 Chen said with crypto and blockchain he saw, for the first time, tech’s potential to disrupt big centralized companies. Smartphones are the most accessible and ubiquitous devices where most of our data is generated, he argued. What do fighting robots and hip hop have in common? Well, it’s not a trick question. According to the CEO of media company The Makers (创客星球), Archie Ru, they’re both niche interests with the potential to gain huge audiences among China’s youth. Ru is referring, of course, to how hip-hop fever swept the nation after streaming platform iQiyi released its surprise hit show Rap of China last year. The series kickstarted previously unknown artists’ careers while introducing new fashions and phrases to Chinese audiences. “Consumer-driven companies, and startups too, could hand over fundamental research work to professional tech teams. Efforts saved shall be paid to implementations,” Liu explained, adding that it is China’s diverse use cases that encourage companies to adopt data-supported implementations. 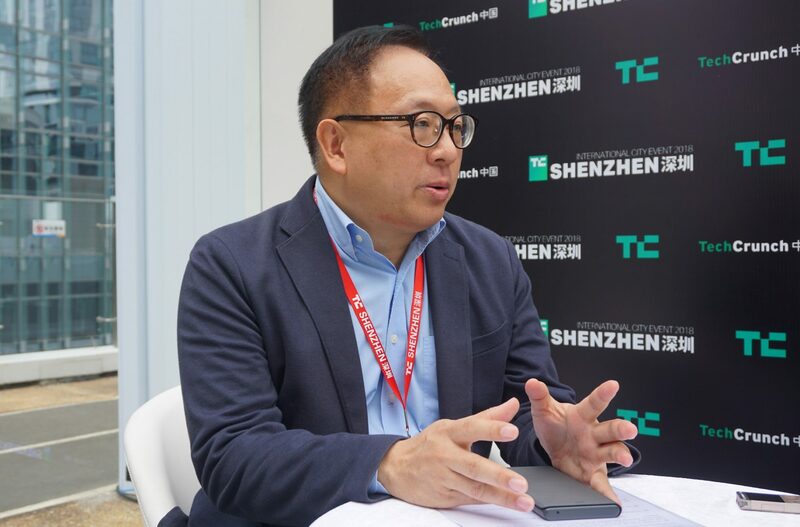 China’s proposed Greater Bay Area (GBA) — which spans Hong Kong, Macau and nine cities in southern Guangdong Province — represents a “golden moment” for innovation, provided political and regulatory hurdles can be overcome, a senior official of Hong Kong-government backed Cyberport said at the event. Speaking on the sidelines of the show, Toa Charm, chief public mission officer for the innovation and digital tech hub, said closer collaboration is needed in order to realize the full potential the GBA represents for sectors such as fintech. 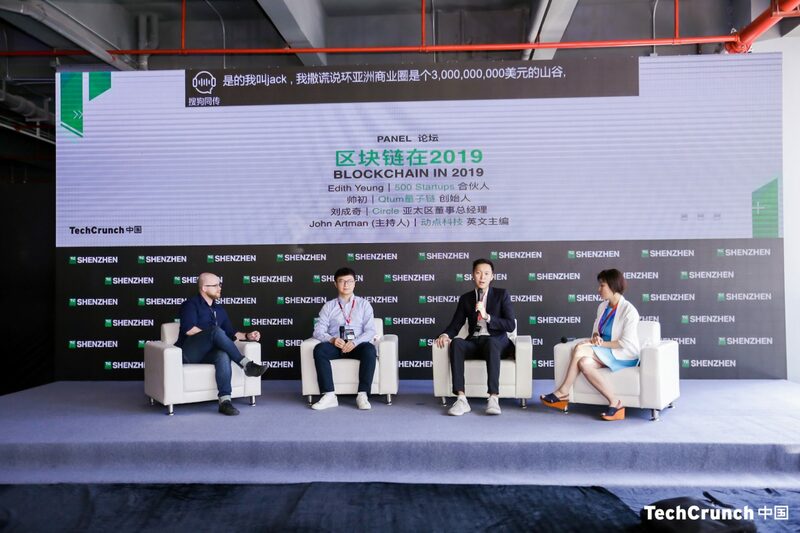 For the third event in a row, TechCrunch China hosted a blockchain side stage. Covering a range of topics that spanned the current, bearish market to government application, blockchain security and payments, the side stage gave a comprehensive overview of the current state of the industry and technology. That statement from 500 Startups partner Edith Yeung’s statement seemed a fitting evaluation of the state of play right now. This time last year, Bitcoin’s value was close to $10,000. After the value peaked to nearly $20,000, it — and other cryptocurrencies — have seen a rocky slide south. As of the second day of the show, Bitcoin had dropped below $4,500 and set a new low for this year. But panelists at TechCrunch’s blockchain side stage remained largely optimistic. 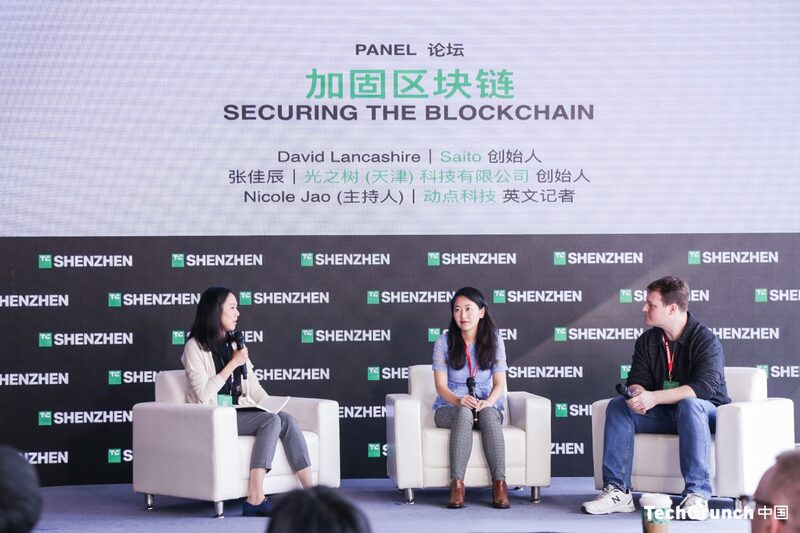 David Lancashire, founder of Saito, and Sarah Zhang, founder of Points, discussed blockchain’s vulnerabilities and long-term security issues during a panel on TechCrunch Shenzhen’s blockchain side stage. 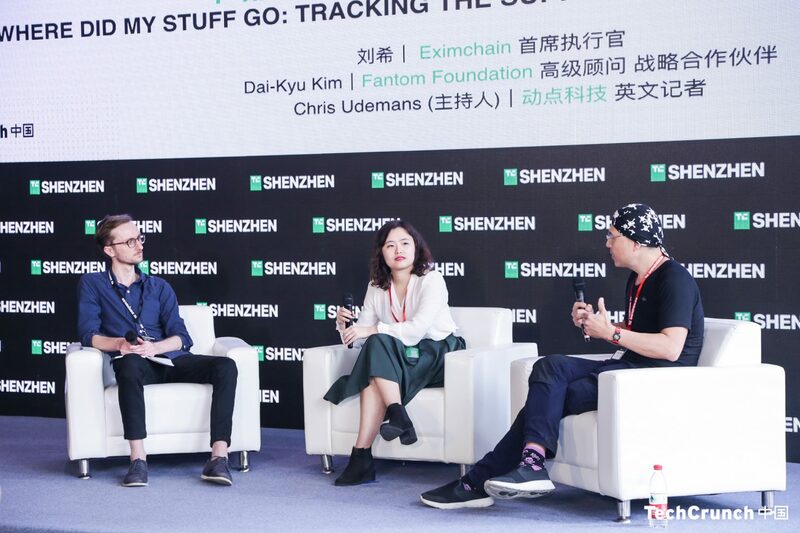 Joined by EximChain CEO Hope Liu, Kim was part of a panel discussion at TechCrunch Shenzhen that was foused on blockchain’s applications in enhancing the global supply chain. 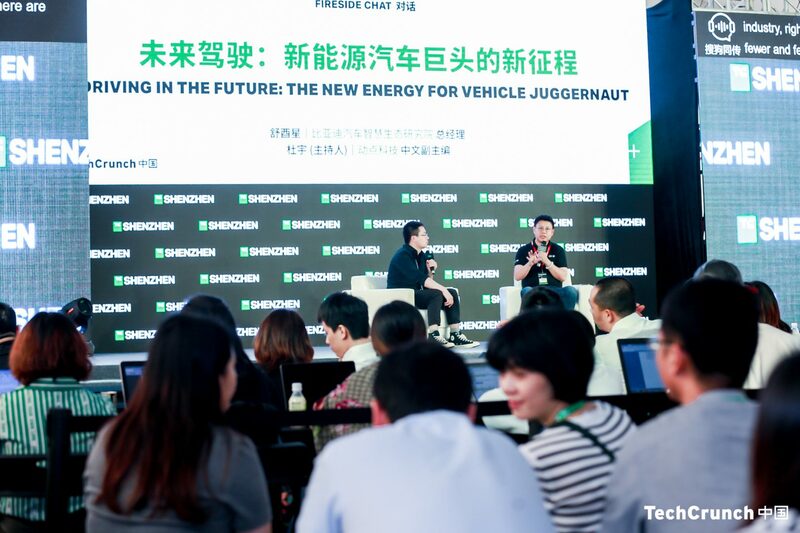 Over 20 different VC funds and more than 120 entrepreneurs met at TechCrunch Shenzhen for “speed dating” sessions. Each entrepreneur had the chance to pitch their big idea to some of the best VCs in China. Drawn from 300 contestants, 20 finalists and 100,000 online votes, 12 teams took the stage to pitch their startup to our panel of expert judges. 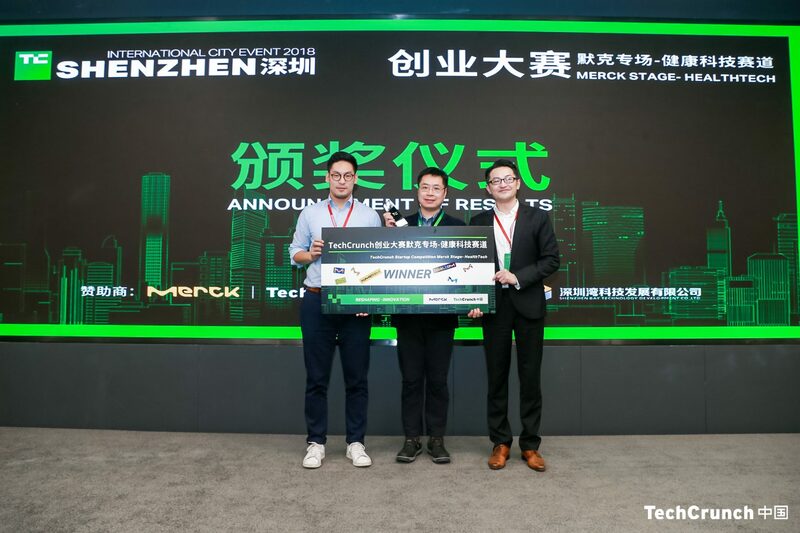 Congrats to the winners, who will be shortlisted as candidates for Merck China Accelerator, a program that focuses on collaboration between startups and Merck’s innovation ecosystem.